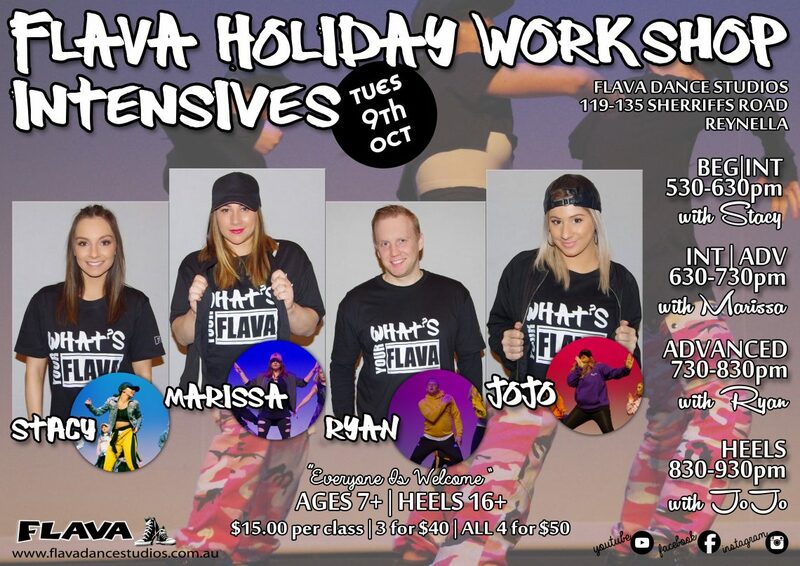 EVERYONE IS WELCOME – All levels, all schools, all genres, all dancers!! ONE LOVE!! NO NEED TO BOOK – JUST ROCK UP! !